Senators Schumer, Gillibrand, Blumenthal, and Murphy announced the Omnibus Appropriations bill Wednesday. When the Long Island Sound is in trouble it’s an issue for both New York State and Connecticut. Due to this New York Senators Charles Schumer and Kirsten Gillibrand, worked with Senators from Connecticut, Richard Blumenthal and Charles Murphy, and announced Wednesday that the Omnibus Appropriations Bill will be passing through congress. The bill provides $3.9 million in federal funding for Long Island Sound restoration programs. This is $1 million more than the President’s Fiscal Year 2014 Budget Request, and $200,000 more than last year’s funding. Federal funding for restoration and stewardship programs to protect the sound ended in 2011 and since then, the Senators aggressively pushed to bring programs back. 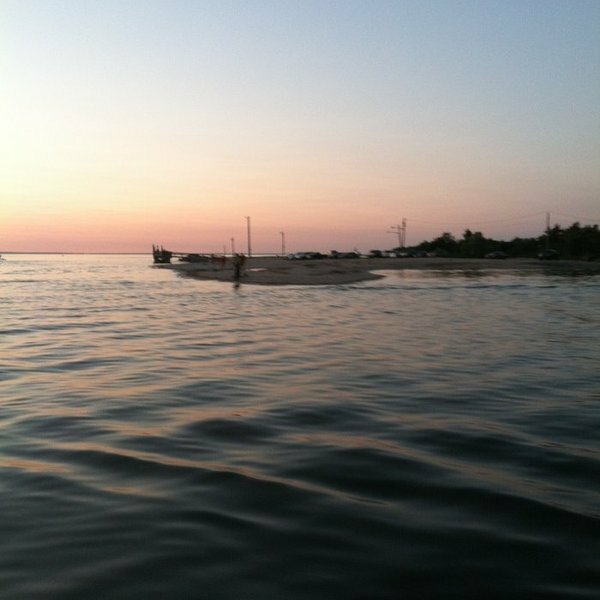 The Long Island Sound Stewardship Act, a bill passed in 2006, will now provide $325 million in funding for the next five years. It focuses on climate change adaption, sea level rise, and resource management. One of the first efforts to clean the Long Island Sound came in 1985. That year the EPA, the State of New York, and Connecticut, created the Long Island Sound Study. The LISS made efforts to address issues of low oxygen and levels of nitrogen that depleted fish and shellfish populations. Five years later the Long Island Sound Improvement Act passed and this provided more money for cleanup. The last effort to clean the Sound before the Omnibus Appropriations Bill was in 2006 when Congress orginally passed the Stewardship Act. Subject: LongIsland.com - Your Name sent you Article details of "$3.9 Million in Federal Funding Announced to Protect Long Island Sound"